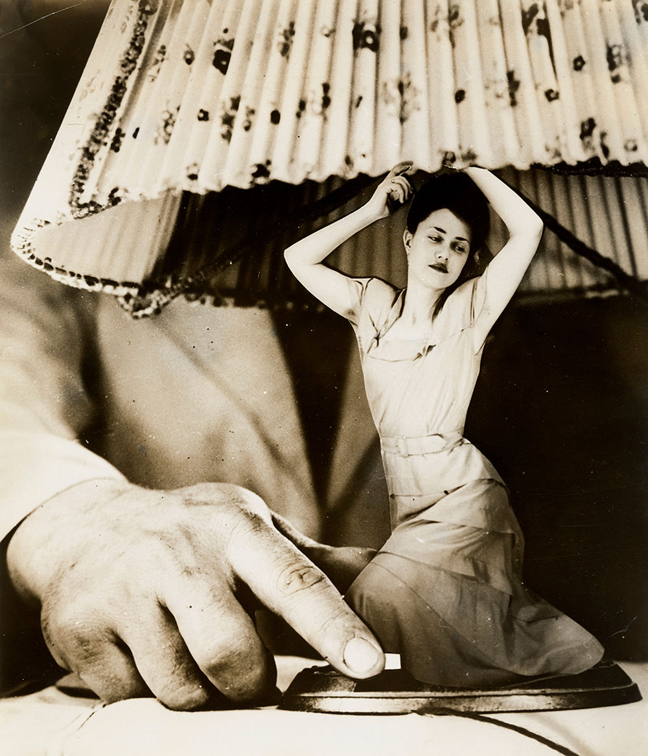 From Bauhaus to Buenos Aires: Grete Stern and Horacio Coppola is the first major exhibition of the German-born Grete Stern and the Argentinean Horacio Coppola, two leading figures of avant-garde photography who established themselves on both sides of the Atlantic. 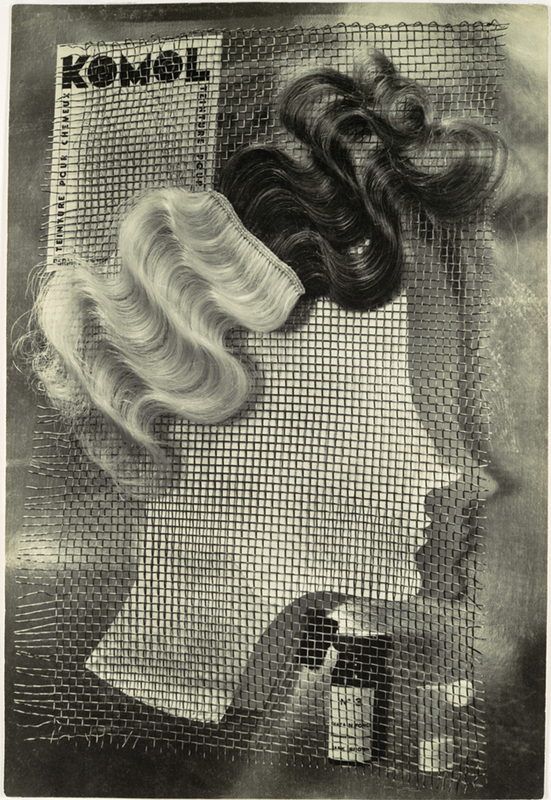 In Berlin in 1927, Stern began taking private classes with Walter Peterhans, who was soon to become head of photography at the Bauhaus. A year later, in Peterhans’s studio, she met Ellen (Rosenberg) Auerbach, with whom she opened a pioneering studio specializing in portraiture and advertising. Named after their childhood nicknames, the studio ringl + pit embraced both commercial and avant-garde loyalties, creating proto-feminist works. In Buenos Aires during the same period, Coppola initiated his photographic experimentations, exploring his surroundings and contributing to the discourse on modernist practices across media in local cultural magazines. In 1929 he founded the Buenos Aires Film Club to introduce the most advanced foreign films to Argentine audiences. 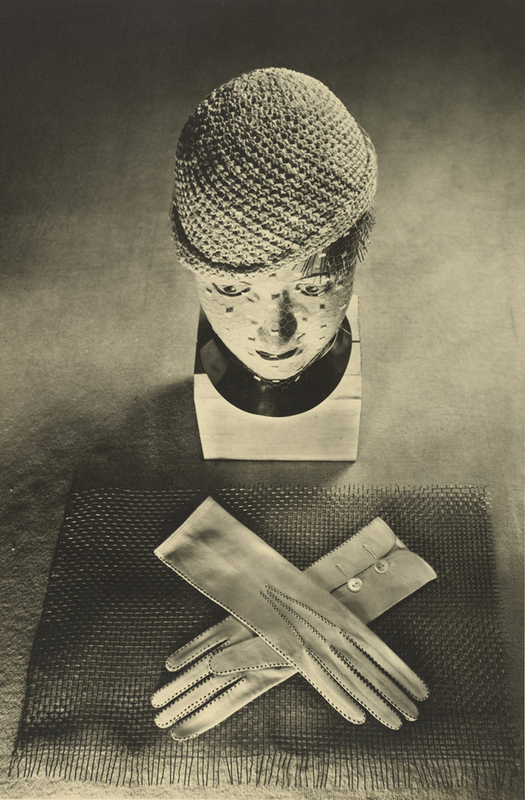 His early works show a burgeoning interest in new modes of photographic expression that led him to the Bauhaus in 1932, where he met Stern and they began their joint history. Following the close of the Bauhaus and the rising threat of the Nazi powers in 1933, Stern and Coppola fled Germany. Stern arrived first in London, where her friends included activists affiliated with leftist circles and where she made her now iconic portraits of German exiles. After traveling through Europe, camera in hand, Coppola joined Stern in London, where he pursued a modernist idiom in his photographs of the fabric of the city, tinged alternately with social concern and surrealist strangeness. 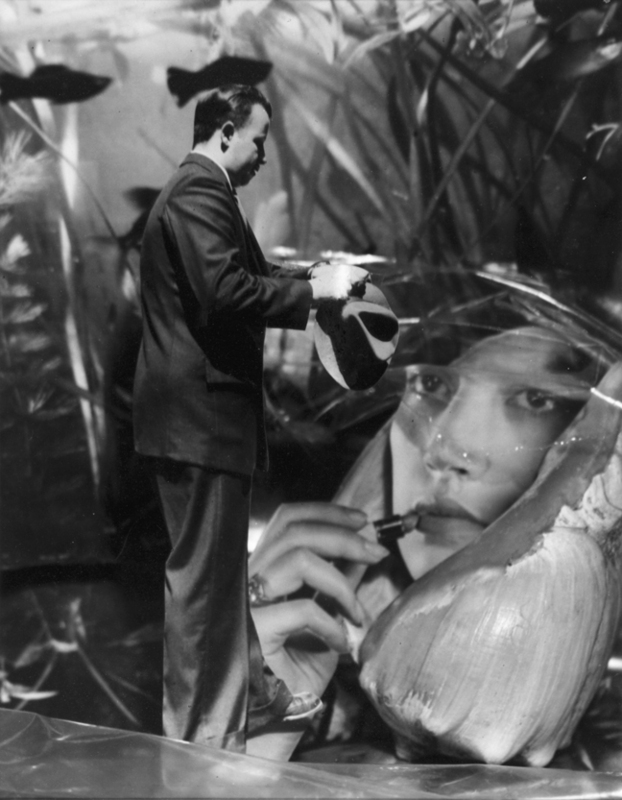 In the summer of 1935, Stern and Coppola embarked for Buenos Aires where they mounted an exhibition in the offices of the avant-garde magazine Sur, announcing the arrival of modern photography in Argentina. The unique character of Buenos Aires was captured in Coppola’s photographic encounters from the city’s center to its outskirts and in Stern’s numerous portraits of the city’s intelligentsia. 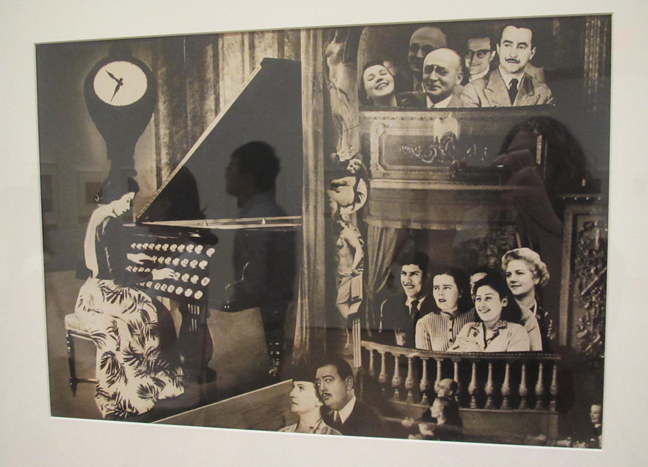 The exhibition ends in the early 1950s, with Stern’s forward-thinking Sueños (Dreams), a series of photomontages she contributed to the popular women’s magazine Idilio, portraying women’s dreams with urgency and surreal wit. The exhibition is accompanied by a major publication edited by Roxana Marcoci and Sarah Meister with a selection of original texts by Stern and Coppola translated into English by Rachel Kaplan. The catalogue will consist of three essays on the artists written by the exhibition curators and scholar Jodi Roberts.